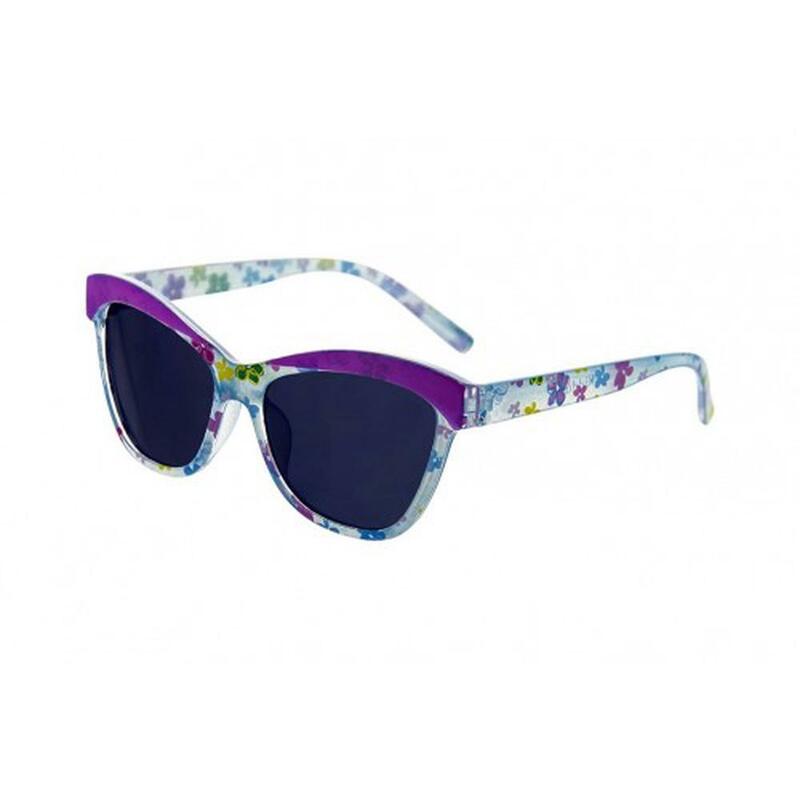 These sunglasses come in funkydesigns and colours. Very high sunglare protection and high UV protection. Suitable for 4-8 years old.